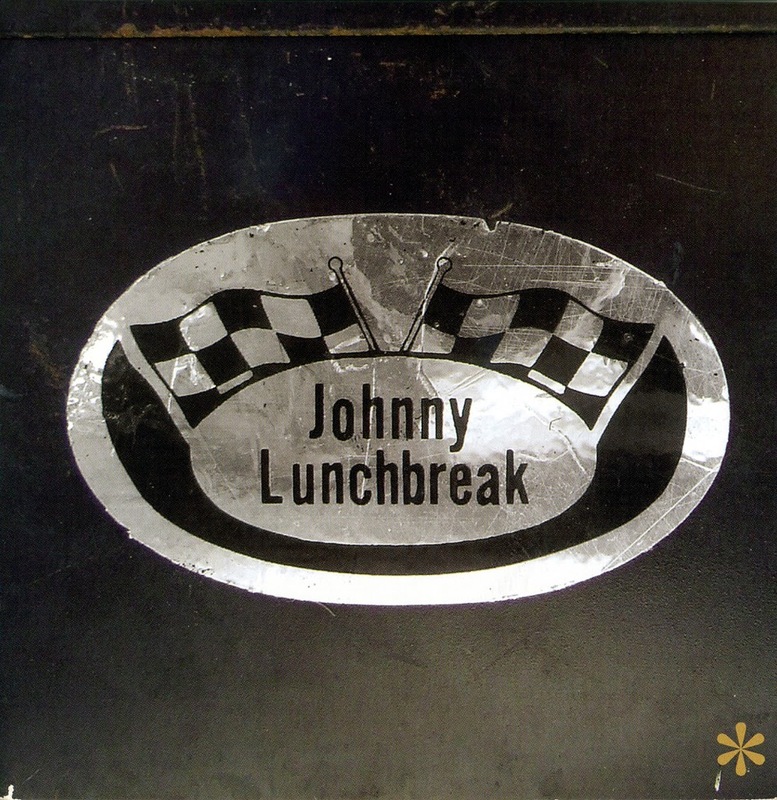 Johnny Lunchbreak, never even released an album. The band had roots at King Philip Junior High in West Hartford, Conn., and their story is a prototype for thousands of groups-- start out playing because it's fun, get serious, find success elusive (complete with cool reception by the NYC press), call it quits in frustration when you realize that feeding your child is more important than gigging at bars in Vernon for chump change. But what most of those other bands didn't have was an album's worth of really good, unique songs that show a band tantalizingly close to a breakthrough. "Tinsel Days" has a colossal power pop hook and a great independent bassline, but the killer is "Not a Dry Eye in America", which shows off their harmonies and fakes you into believing it's a ballad before ramping up to a moody, blues-inflected climax. The recording quality is clean but not clear (these are demos in the true sense), but these guys had it, and it shows through the relatively murky sound. All songs by Andrew Merritt except otherwise stated. While Johnny Lunchbreak, an early-seventies post-Velvet's rock band from Connecticut, never recorded a full album, an acetate of nine demo recordings made between 1974-75 had turned up mysteriously and been released as a limited LP. Originally issued in an acetate pressing of four (one for each member),on Zero Street Records a few years ago, made it into a full cd release. Like the Modern Lovers and other East Coast rock bands of the era, Johnny Lunchbreak have a softer New York sound, clean but Velvety riffs with sort of a surfy twist and vocal melodies that are less insistent then either Jonathan Richman's or Lou Reed's. Apparently the band was trying for an early Bee Gees sound, but didn't quite reach that potential. It’s the common story these days: friends form band, make rudimentary demos, nothing happens. Several decades pass, someone picks up on them and decides they deserve to be heard now. Sadly, Johnny Lunchbreak’s tale throws tragedy into that mix. By the mid-70s (after an onish-offish career that began in 1966) it seems that the Lunchbreak were on extended hiatus when mainman Andy Merritt died in a motorcycle crash in 1984, putting paid to bandmate Michael Clare’s belief that they “would continue together… after the turbulence of life during your late 20s and early 30s”. In the early 80s, however, fellow bandmate John Gengras made acetates of the two demo sessions Johnny Lunchbreak cut across 1974/75, calling them Appetizer and Soup’s On. After being accidentally sold, found again, and pressed in a vinyl run of 300, Asterisk (an offshoot of Numero Group, who dedicate themselves to unearthing mega-rare soul and funk) now release them on CD. What do these nine West Coast-influenced rock tracks say of the band? Very little, other than that they were competent, and that maybe playing sporadically in and around Connecticut wasn’t a big enough arena to get them… connected. It could never set the world alight, though, then or now. the songs are pretty catchy, and for a band that spent its two years of existence focusing more on merchandising than playing live, the songs are surprisingly well-written and recorded. Worth checking out! Super album. Thank you very much Miguel Angel & Marios!!!!! Thanks for this extremely interesting music. Thinking of Andrew today, that is all.